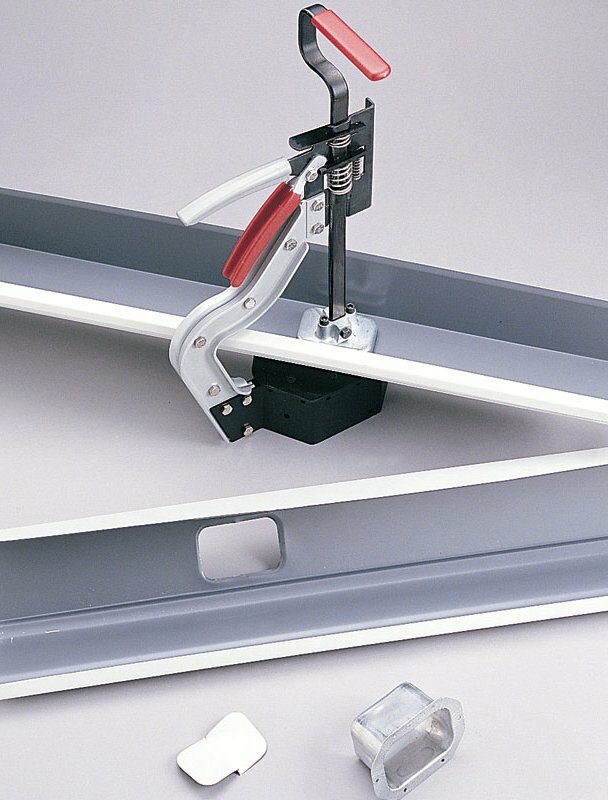 Malco Gutter Outlet Punches make clean, accurate hole cuts in aluminum gutter (0.032 max). 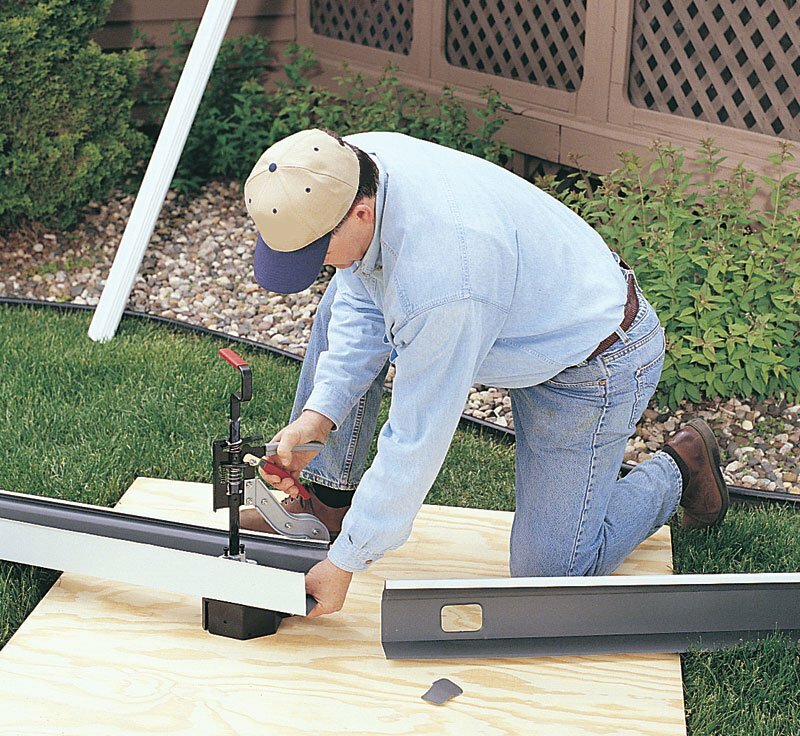 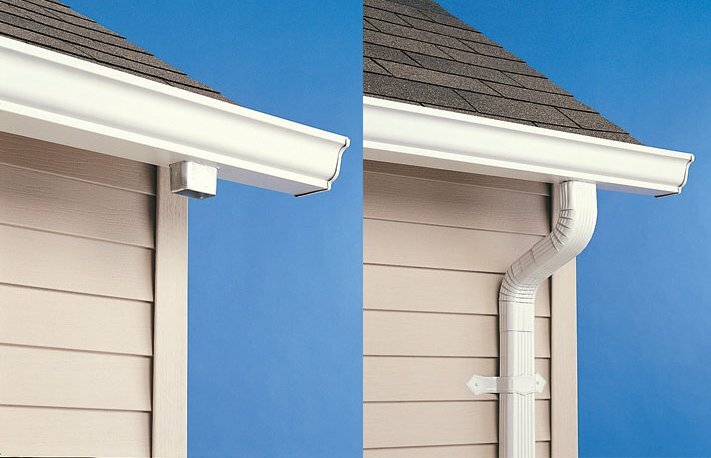 Ample throat clearance allows these lightweight outlet punches to work over the front edge of gutter to quickly line up cuts. 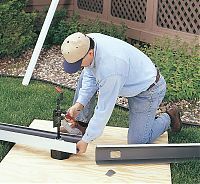 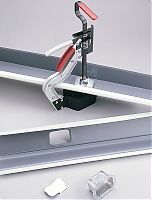 Fastener holes are provided in the tool base for optional bench mount application.